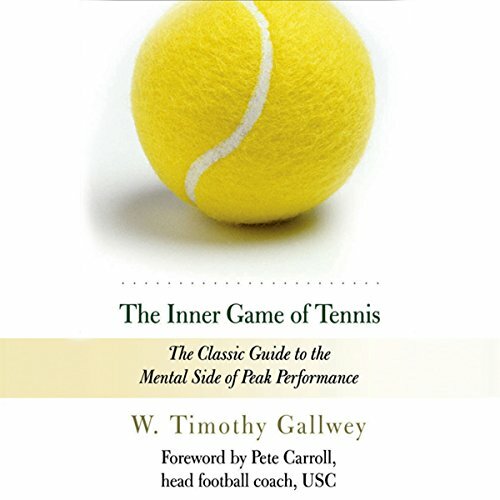 W. Timothy Gallwey has produced a series of bestselling Inner Game books, which set forth a new methodology for the development of personal and professional excellence in a variety of fields. For the last twenty years Gallwey has been introducing the Inner Game approach to corporations looking for better ways to manage change. He lives in Malibu, California.